Mylight, the best Nightlight in Australia! Nightlights to MyLight is like the lightbulb to Thomas Edison. It's our signature product. 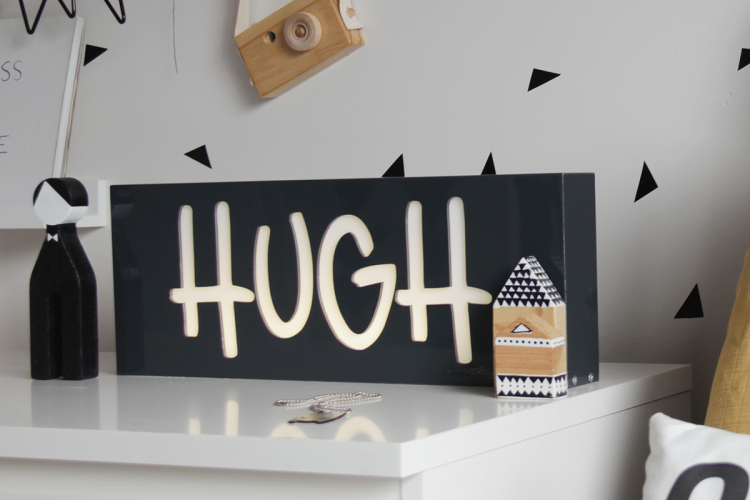 What makes our night lights so popular is that they are personalised. 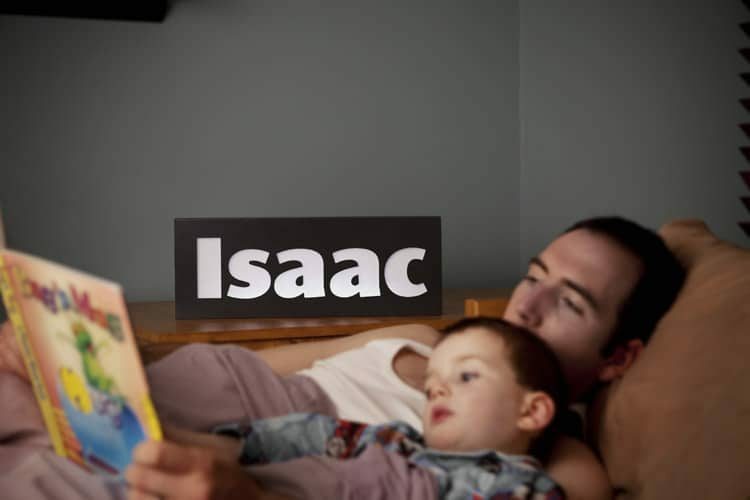 Type any name into the Design My Light online application to generate real-time artwork to showcase your personalised night light. 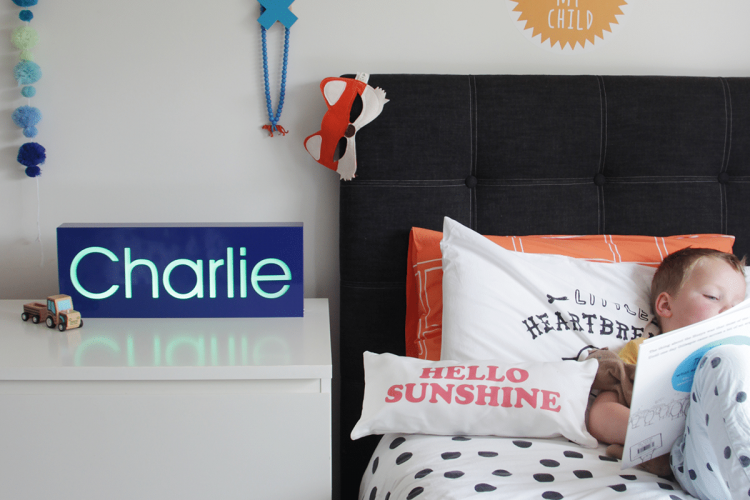 Make your nightlight even more unique by choosing from a range of colours, fonts and graphics. There is also the option of multi colour illumination through our RGB remote. The ordering process is easy. 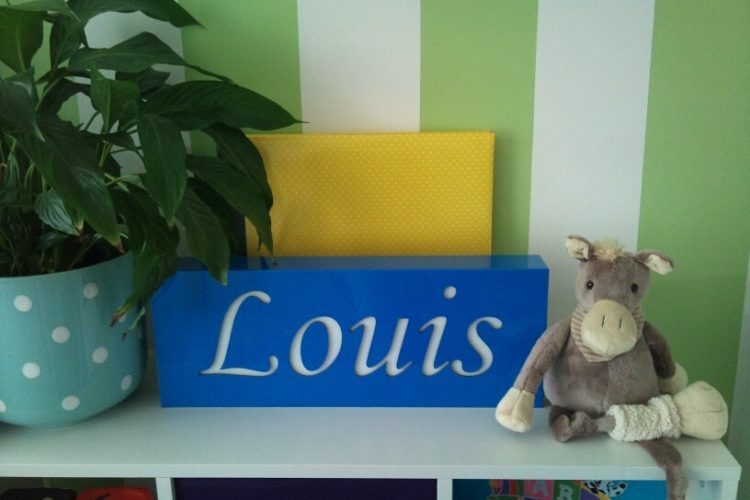 Simply submit your personalised name light design through our online ordering system. Your very own custom nightlight will be made to order, manufactured with care and delivered to your front door step. 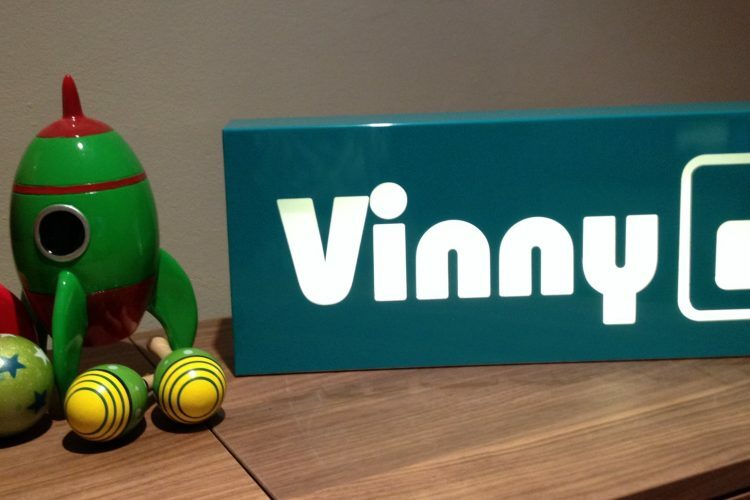 Create your own personalised nightlight online with Mylight. Our night lights are custom made and built to last. Use our online designer to design and preview your nightlight online. Subscribe to our newsletter and we’ll keep you up-to-date with mylight news and special deals. © 2019 Mylight. All Rights Reserved.